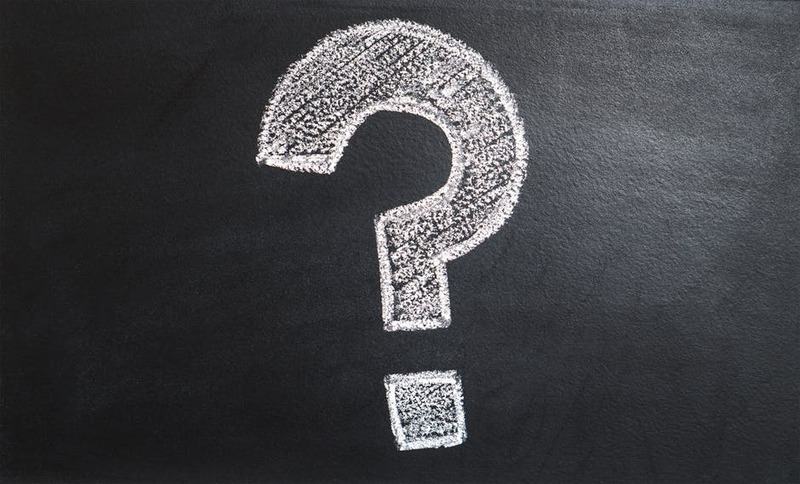 As we approach moving season we examine one of the most frequently asked questions that so many people ask themselves – should I continue to rent or should I look into buying a house? There are many factors to consider before answering this question. Is it a better use of my money to use it towards equity in a home? How much will my monthly payment change? How much does it cost for monthly utilities, services, and other bills? How long do I need to stay in a house to make it worth buying? How much are closing costs? What are my tax consequences? Answering these questions can help you determine if it’s worth buying a home or if continuing to rent is actually your best option. Let’s first take a look at the breakdown of payments for renting. When you rent, you are usually going to pay your landlord a set payment that is guaranteed for however long you signed the contract. This may or may not include water/sewage. Typically, as a renter, you will be responsible to pay utilities (gas/electric) and cable (TV/internet). Most leasing companies also require you to have renters insurance. 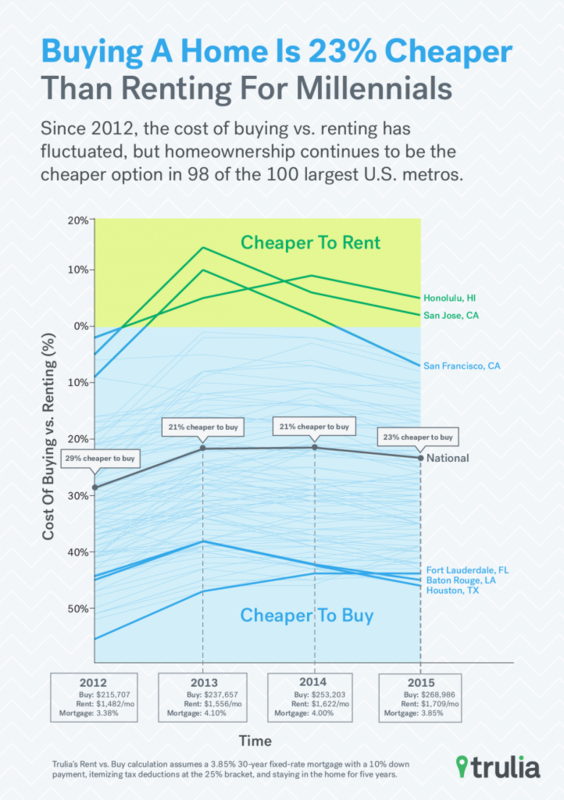 When you buy a home, there are typically more costs to living there than are when you rent. First off is your mortgage payment. This payment will consist of Principal (amount goes directly to the mortgage), Interest (amount you are paying the mortgage company for lending you money), and Escrow. Escrow includes your taxes, home insurance, and PMI (if you put less than 20% down on your house). 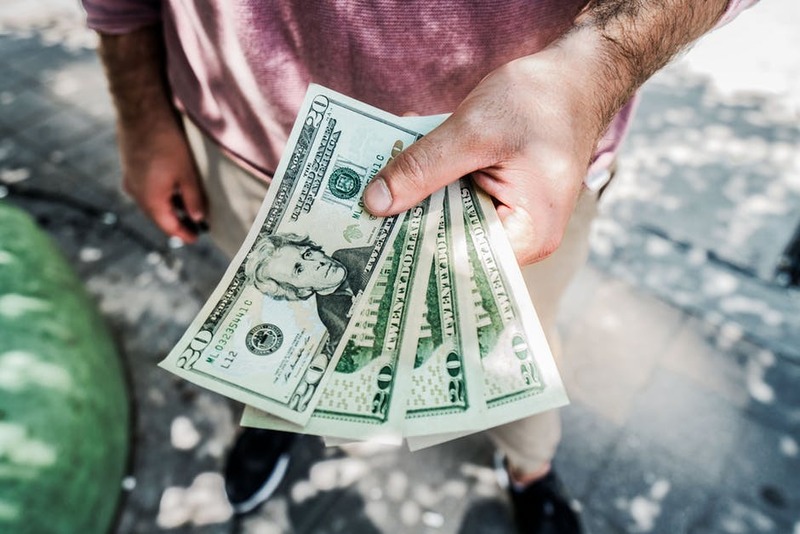 On top of your mortgage payment you are responsible to pay: utilities, water/sewage, cable, and in some cases an HOA fee(typically seen in condos/townhomes). While it may seem like a no brainer to decide to buy a house, because the money you are paying are going towards equity in your home, you need to consider all of the other payments that are associated with home owning. Especially in New Jersey, where, according to wallethub.com, we have the highest Effective Real-Estate Tax Rate in the country – Source. 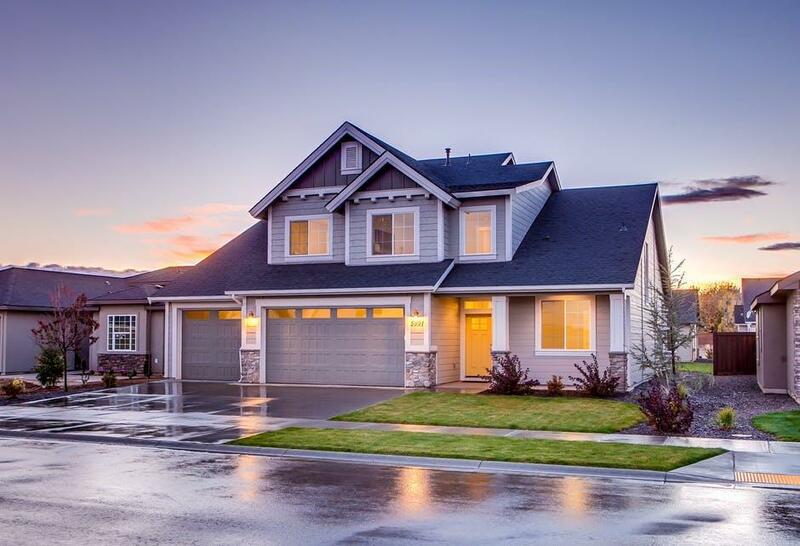 Upfront costs are another major factor that you should consider before making your decision. When you rent, only upon starting your lease will you incur an upfront cost – in the form of a security deposit and maybe an application fee. These costs are very minimal. Your upfront costs can range widely when you are purchasing a home. There are many helpful programs for First-Time Homebuyers that can lower your upfront costs by allowing you to put as little as 3% down on your mortgage. However, you still need to consider the closing costs, which can include application, title, survey, and home inspection fees. These costs can add up quickly, so be sure to read your disclosures before signing anything with a mortgage company. Then there are the intangible factors to include that of which are not just equated in dollars and cents. 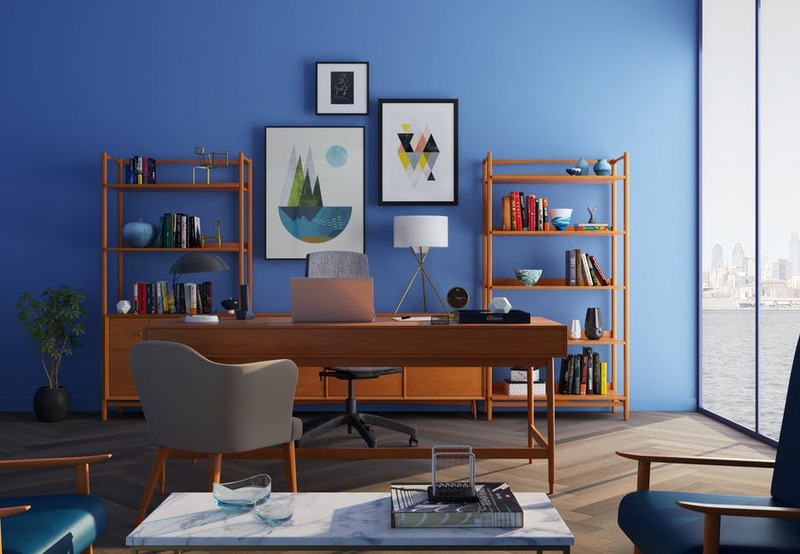 Owning a home gives you the freedom to paint your walls, hang your TV on the wall, create an awesome backyard escape, and basically do whatever you want to personalize your space without having to worry about losing your security deposit. If you own a single-family home, you also have the benefit of privacy. This also comes with greater responsibilities – mowing your lawn, shoveling snow, and other home maintenance. When renting a home, you are maintenance free and do not have to worry about many of these responsibilities. As you can see, this is not as cut and dry of an answer as you might think! Saving money so that you can afford a down payment can take a while, so it is important not to rush into buying a home and risk not being able to afford it. There are many benefits on each side, it just depends what you value more. Do you like the idea of privacy and building equity? You might value buying a home more than renting. Do you like not having to shovel snow and pay high tax bills? You might value renting more appropriate and hassle-free. According to Trulia, “homeownership continues to be the cheaper option in 98 of the 100 largest U.S. metros.” They used a 3.85% mortgage rate on a 30 year fixed-rate loan for comparisons. Trulia found that “buying is … 23% cheaper than renting nationally.” However, remember that we live in an area with high real estate taxes, which can skew these numbers. 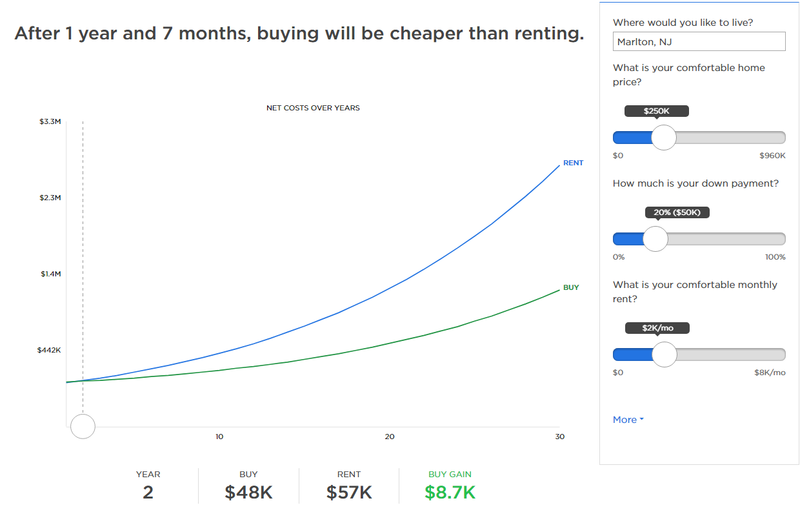 Try playing around with your local town and see what makes more sense for you with this Zillow calculator.